The Bronte Parsonage Museum is open every day except 24 - 27 December 2019 and 2 - 31 January 2020. Last admission is 30 minutes before closing. Tickets are valid for 12 months from date of issue. *Students, people in receipt of Personal Independence Payment and people in receipt of a means-tested benefit. Please be prepared to provide proof of status. Advance booking is only required for groups of 10 or more visitors. Special group rates are available. Please phone the Museum on 01535 640192 or email here for details. VIP tours offer the opportunity to experience the Museum in the company of one of our knowledgeable guides. Advance booking is required. Please phone 01535 640192, or email here for details. 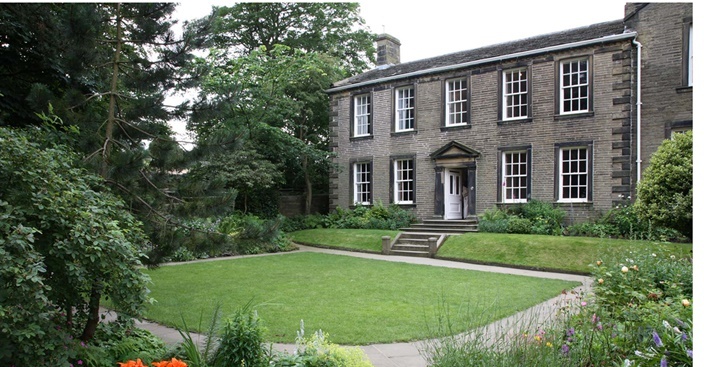 Access to the Brontë Parsonage Museum for customers with mobility issues is limited. Phone 01535 642323 for advice in advance, or email here, and we will do our best to help with visitors' special needs. For more detailed information click here. The Museum does not currently have any toilets but there are some close by in the car park adjacent to the Museum. Haworth has a wealth of places to eat and drink, many just a few minutes' walk from the Museum. For other events taking place in and around Haworth see www.visitbradford.com or www.haworth-village.org.uk. For more information on educational bookings click here. For information on bookings for other groups please click here. The Brontë Society, owner of the Brontë Parsonage Museum, is a registered charity, number 529952, and a company, number 73855. 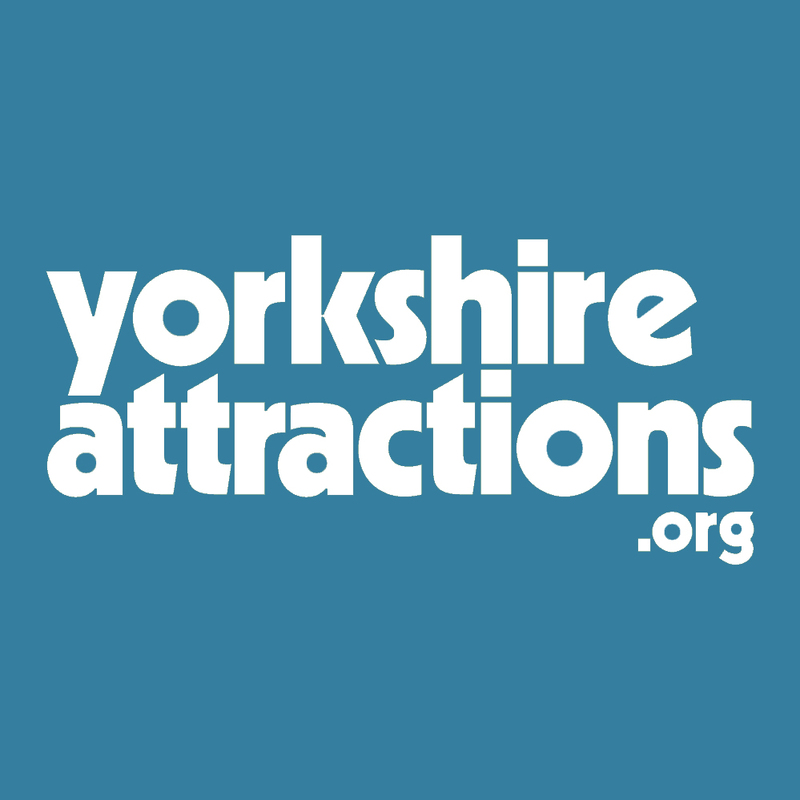 The Brontë Parsonage Museum relies on funding from The Brontë Society, which is a registered charity, and depends on funding from you, the public. If you are interested in becoming a member yourself, click here for details of membership benefits and how to join.